Time for a Refreshing Approach to IT? Get to Know Total Computing Solutions! Stop Paying Huge Monthly Contracts and Get The Support You Need When You Need It. 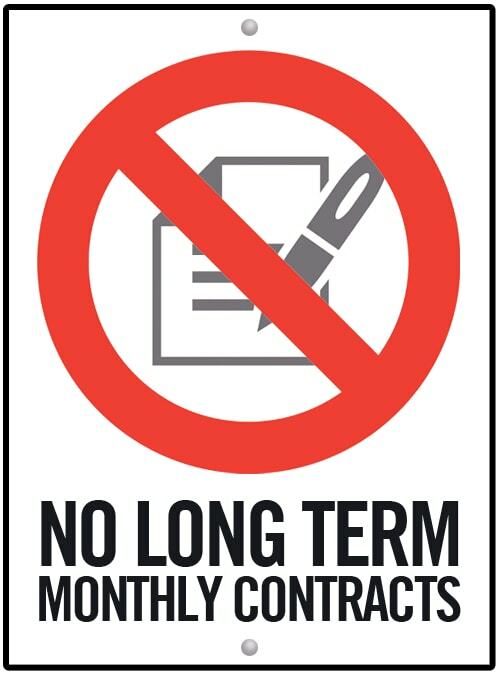 Many IT Companies Force You Into High Monthly Contracts. Not With Us. Get The Right Advice To Help Your Business. We are your IT Experts. Enjoy Our Flexible Hourly Billing Model. Pay For What You Use. Do You Really Need A Fixed Cost IT Managed Services Plan? Why Paying Hourly For Your Computer Services Is A Better Business Decision. One of our primary areas of focus is the provision of outsourced IT support services for local small businesses that have no or minimal in-house IT support staff. As an outsourced IT department, we can either provide fully managed IT support services for an organization, function strictly on an as-needed basis, or more commonly, provide some combination of those two models, based on client needs and preferences. From our retail store located in downtown West De Pere, we provide in-store, on-site and remote computer support and repair services for business and residential customers throughout the greater Green Bay area and beyond. We work with all types of personal computers (PC's), including Apple / Mac products and laptops, as well as most types of servers. Computer security researchers have discovered numerous popular apps that contained malicious code in Apple's App Store. These malicious apps managed to pass Apple's strict scrutinization and become av..
A new ransomware infection has been reported as being on the rise. 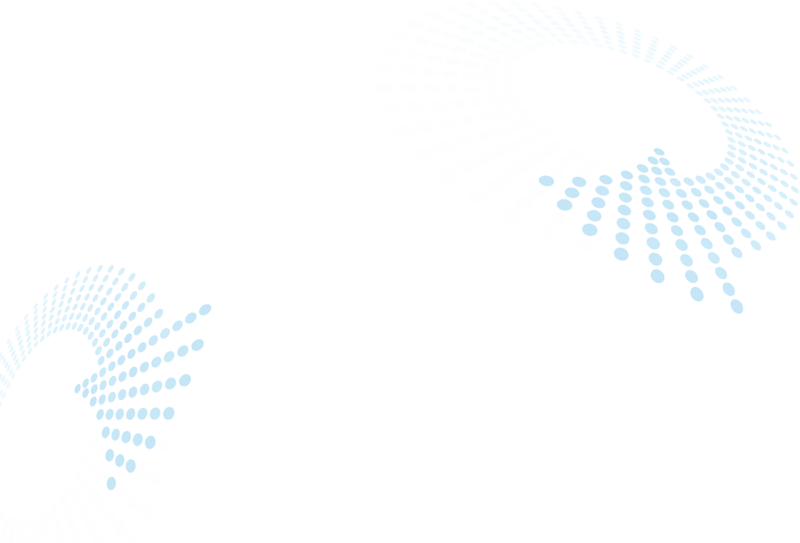 Known as KeyPass, it is infecting systems at a rapid pace. According to Kaspersky security researchers, from the time of August 8th t..
A new form of malware was discovered in March of 2018 and is quickly infecting computer systems all over the Internet. According to thehackernews.com, the malware, Nigelthorn, is being spread throug..
Total Computing Solutions is Hiring! 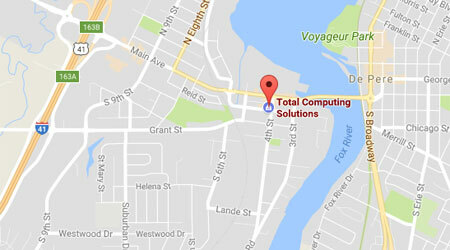 Total Computing Solutions is expanding our team! We are looking to hire a part-time IT service technician to assist with an increasing demand for our services. This will be a part-time position with r..